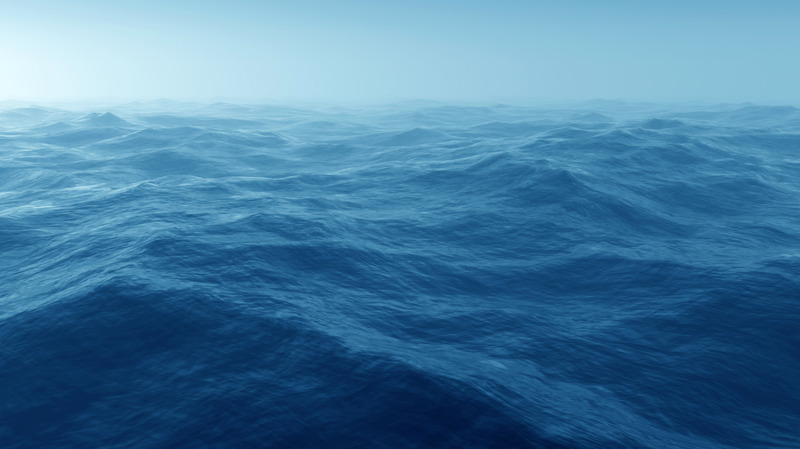 There are numerous vessels still waiting to be found on the eastern side of Lake Michigan. Some of these were lost with all hands and so there was no one remaining to report their last position. In other cases, some or all of the crew survived to report the approximate position of the accident. 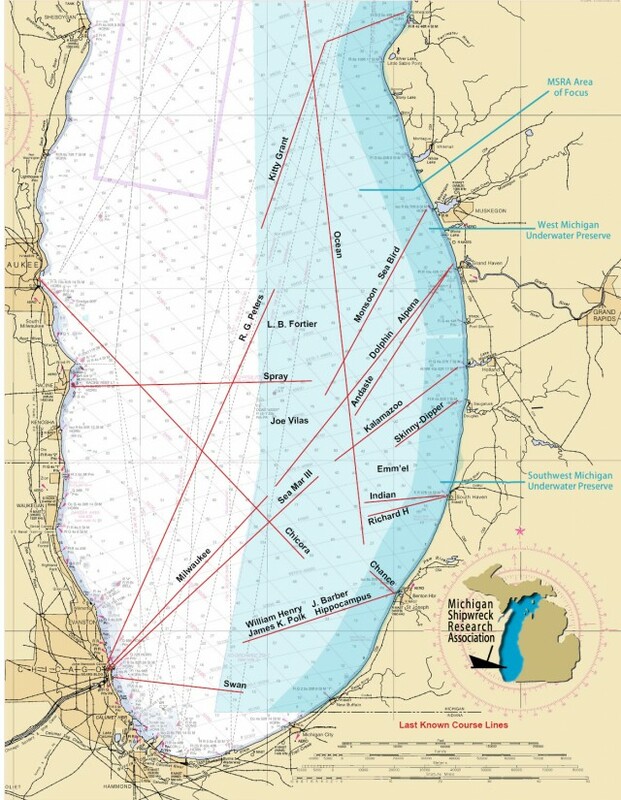 The vessels listed below the map are suspected to have been lost in the southeastern quarter of Lake Michigan. Several have been the object of search expeditions for MSRA and have not yet been found. Many left behind such vague information, that they can only be found in the course of looking for something else.